Grandscape is one of the largest mixed-use developments in the United States. 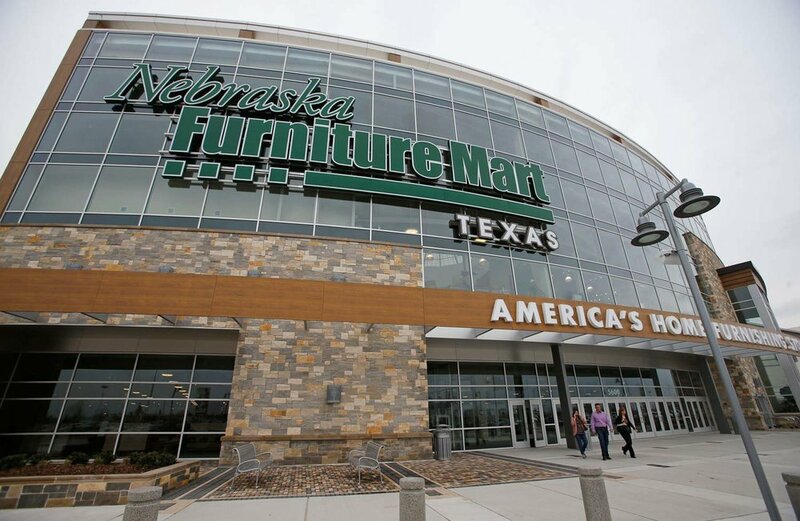 Supported by Warren Buffet’s Berkshire-Hathaway juggernaut, Nebraska Furniture Mart-Texas, Grandscape spans 433 acres with 3.9 million sq. feet of space. Chandler has been the master sign provider for all four phases of the development. 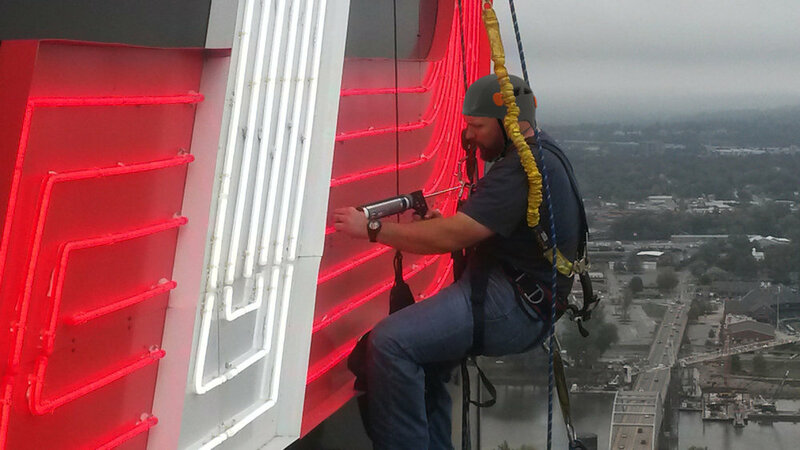 Every piece has been designed as a work of art, from the giant 90 ft. pylon sign, to the building signage, to the wayfinding, directional, regulatory, parking garage, highway regulatory signs and pedestrian signage. Since many of Grandscape's featured shops, hotels, and restaurants are already Chandler customers, the legwork and learning curve was significantly reduced. 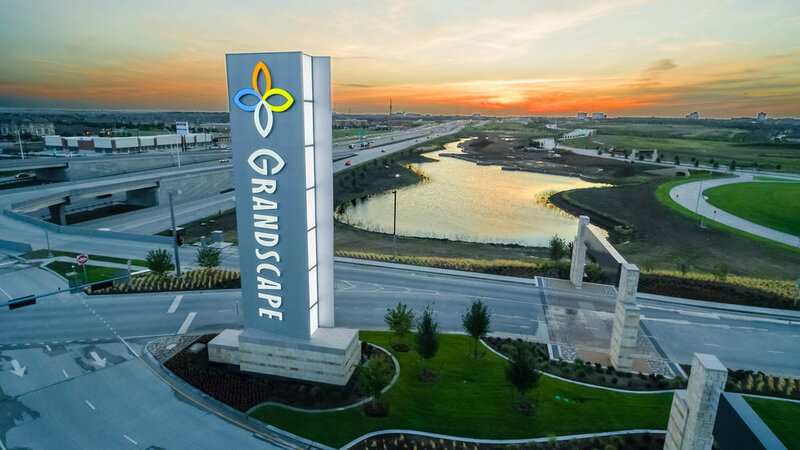 With Chandler already possessing the needed specifications and brand standards, Grandscape management could concentrate on maximizing the development rather than being bogged down in sign details.